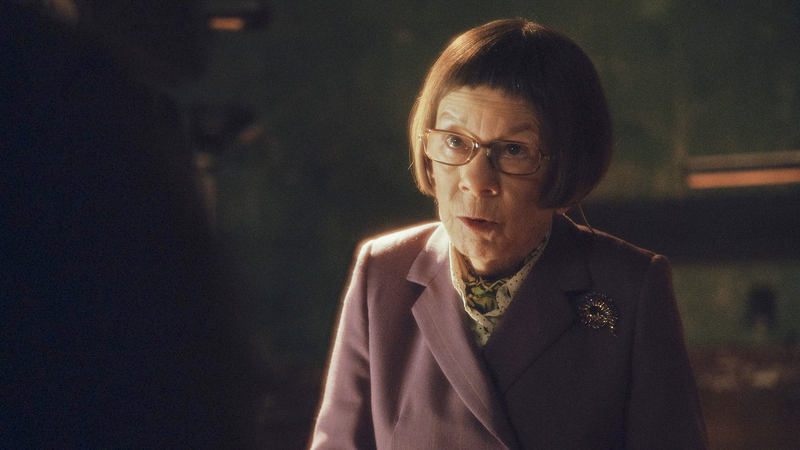 Pictured: Linda Hunt (Henrietta "Hetty" Lange). After learning that Special Agent Kensi Blye disappeared and the Taliban may be he holding her captive, Hetty sends the NCIS: LA team to Afghanistan on a rescue mission, on NCIS: LOS ANGELES, Tuesday, April 1 (9:00-10:01 PM, ET/PT) on the CBS Television Network. Photo: Screen Grab/CBS ©2014 CBS Broadcasting, Inc. All Rights Reserved.